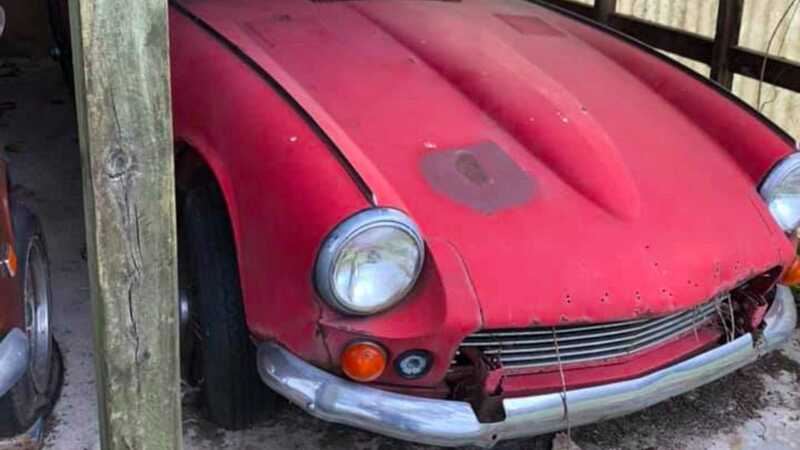 No-less than a dozen Triumph Spitfires in various states of condition have surfaced on Facebook marketplace as a job lot. $8k secures you all twelve vehicles. Up for the challenge? 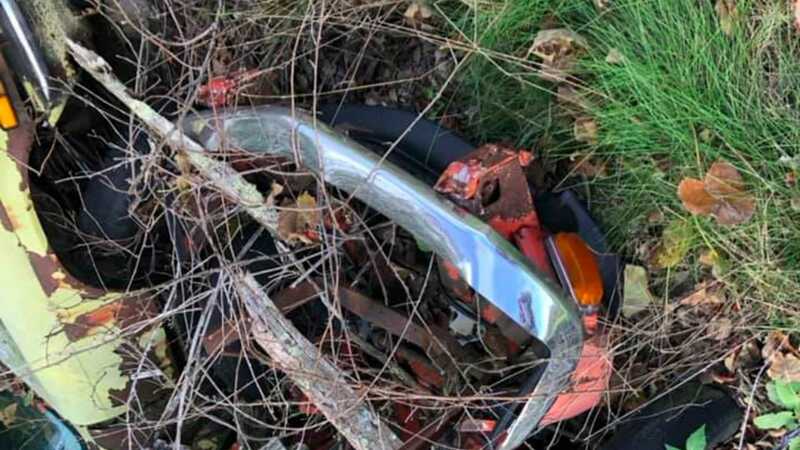 Facebook marketplace offers individuals with largely undesirable cars a venue in which to flog downtrodden, ruined vehicles boasting all the allure of a septic tank. Should you seek an automotive problem child destined to absorb your hard-earned cash, you’ll be spoiled for choice. 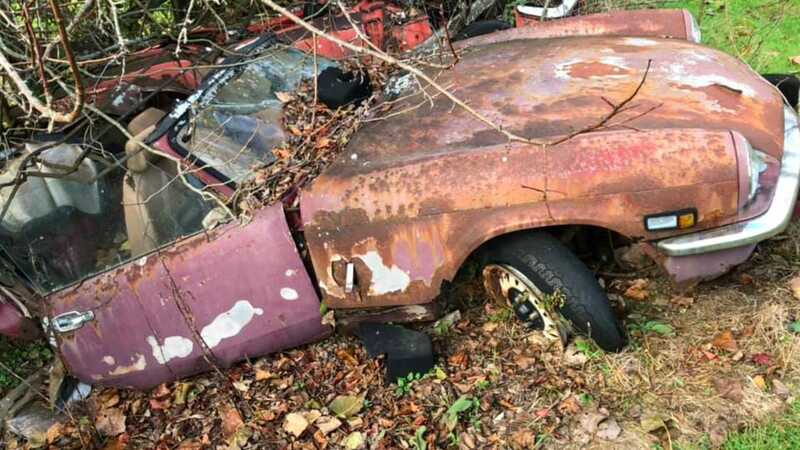 Except, some respectably authentic collector cars can often surface between the overwhelming influx of crap. 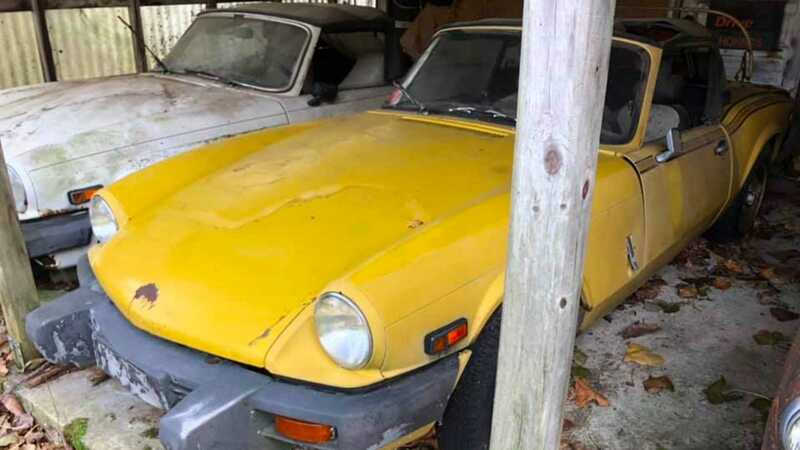 In this case, we’ve found a collection of classic British sportscars offered as one lot – no-less than 12 Triumph Spitfires presented for sale in North Brooksfield, Massachusetts. 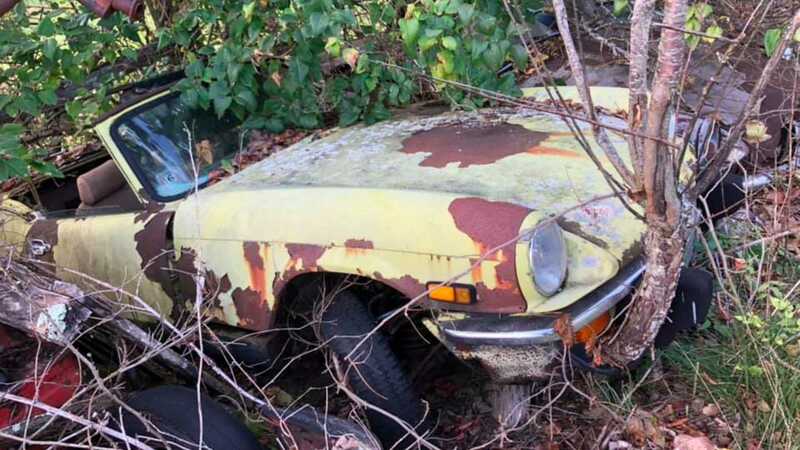 Now, the Triumph Spitfire – akin to its British Leyland brethren – doesn’t appreciate long-standing periods at the mercy of Mother Nature. 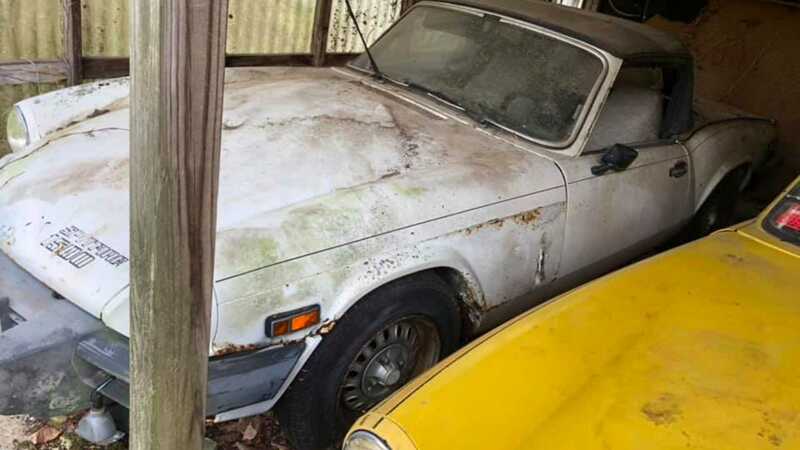 These cars attract rust and corrosion without proper care, and while the first picture showcases five vehicles stored in an open-front shed, we reckon the New England climate will have attacked the underside with gusto. 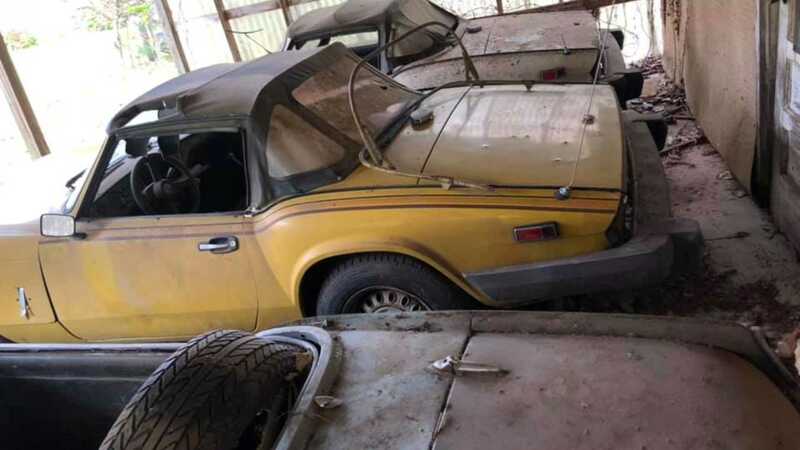 The photos lead to an assumption that each Triumph is complete, with original engine and drivetrain lurking beneath the dusty array of generations. There are examples of all five Spitfire incarnations – from the Mark I to the Spitfire 1500 – loitering around in various states of repair. 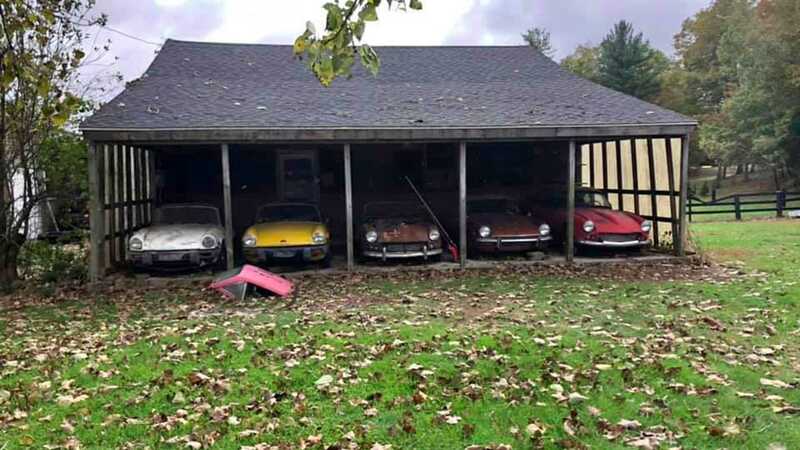 Sadly, not all of them are going to be worth saving. 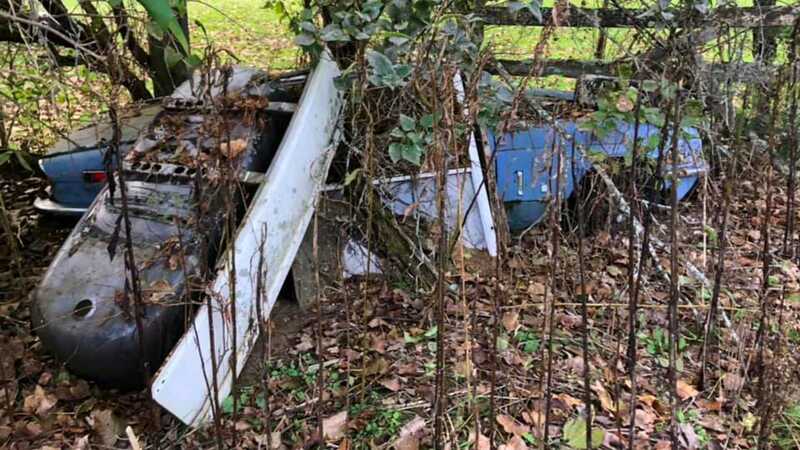 While five examples have been cosseted under some form of cover, others have been left to rot in the undergrowth. Slowly engulfed by vegetation and displaying serious amounts of corrosion, these oxidized Spitfires may only find use as component donors. 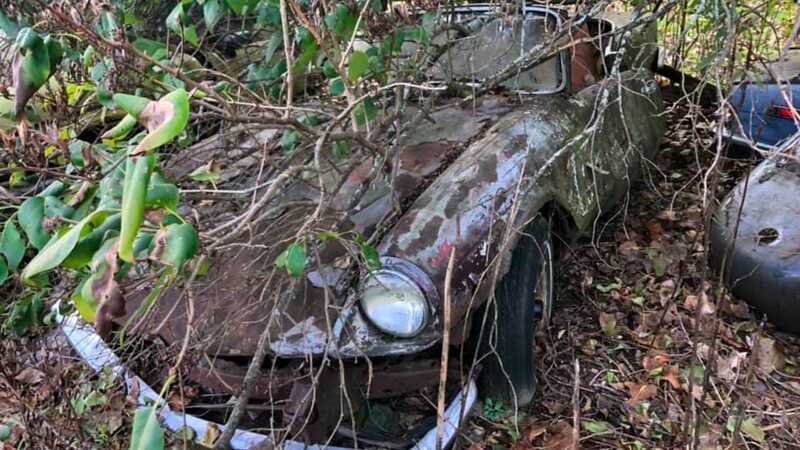 One particular vehicle has been abandoned to the elements for some time, judging by the tree that’s growing around the front bumper. By the advert’s feel, it appears that these Triumphs were once loved, but the custodian has been in ill-health for years or passed away. 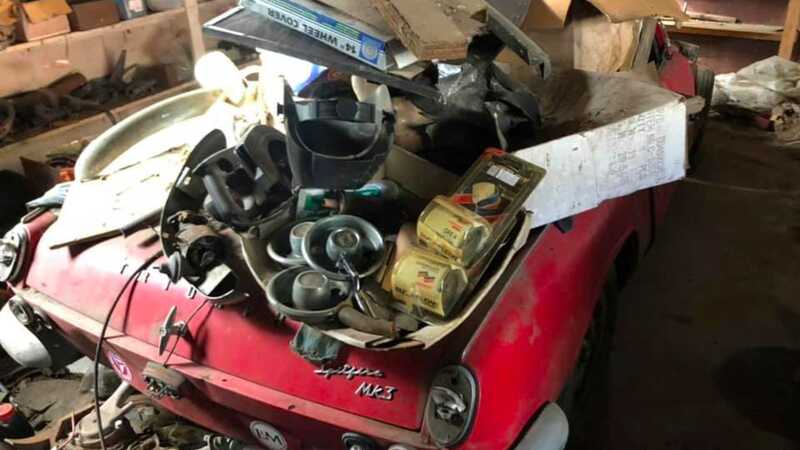 Although there is very little information to be extracted from the Facebook marketplace listing, we would wager that a relative is now selling this collection on. A grand total of $8k will secure you the collection, but tread wisely; each Spitfire remains an unknown commodity. 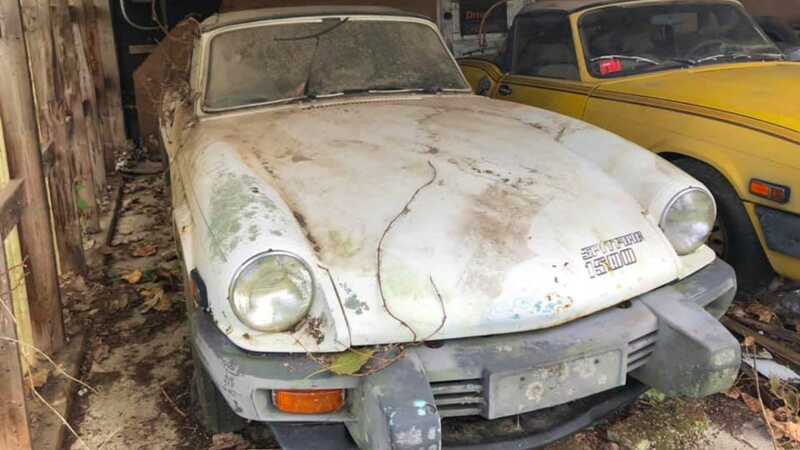 If seriously interested, and the vendor is eager to move the cars on, you should be able to haggle a discount considering the work involved to rid the location of so many broken vehicles. Should our theory be correct, the five stored Spitfires may require little in the way of attention before returning to the road, gifting you a collection of Britain’s finest. Even if the Spitfires command a full strip-down rebuild, parts supply and specialist help can be easily acquired. The vehicles are also pretty basic, making them prime fodder for the budding DIY enthusiast. Up for the challenge? You can view the Facebook marketplace advert here.